IDSI Adds New Space | Immersive Display Solutions, Inc. 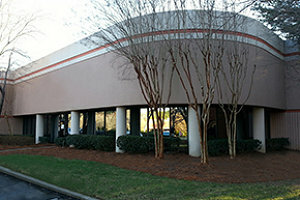 The IDSI Kennesaw headquarters is again expanding to provide additional office and production footprint to meet the needs of our expanding international business. Located in the same industrial complex as the current IDSI office, the Suite 504 space adds an additional 6,000 sq. feet to the Kennesaw operation bringing the total office, demonstration and production floor space to slightly more than 20,000 sq. ft.
Our phone number is 770-420-1850. Please call us anytime to schedule a time to drop by and visit us. We look forward to seeing you.